I am so happy to announce that my long-time veterinarian, Dr. Amy Kafer, has just purchased Faithful Friends Animal Clinic and is incorporating her practice (Black Dog Veterinary Services) into the existing practice at Faithful Friends! 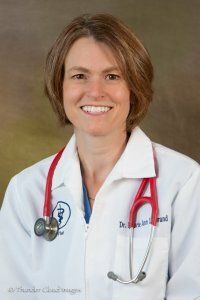 This is great news for the animals of the valley because not only is Dr. Amy a terrific veterinarian with tremendous patience and a practical approach to medicine, but she is partnering with Dr. Laurie Ann LeGrand, Dr. Hannah Bigelow and Dr. Julie Kappes to provide a clinic with a full spectrum of care for your furry friends. They have a beautiful facility and great hours to accommodate your busy schedule. 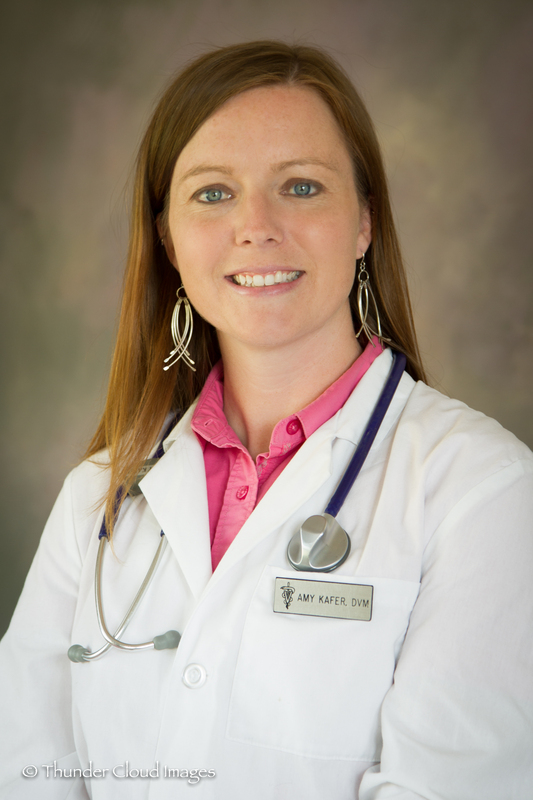 Dr. Kafer has worked with me for years to solve some difficult problems with several of my beloved animal family members and I am so thrilled that she finally has a home base here in the valley!